The main influence on my work is the beauty in everyday, mundane objects and I am inspired by the way our environment can evoke different emotions. 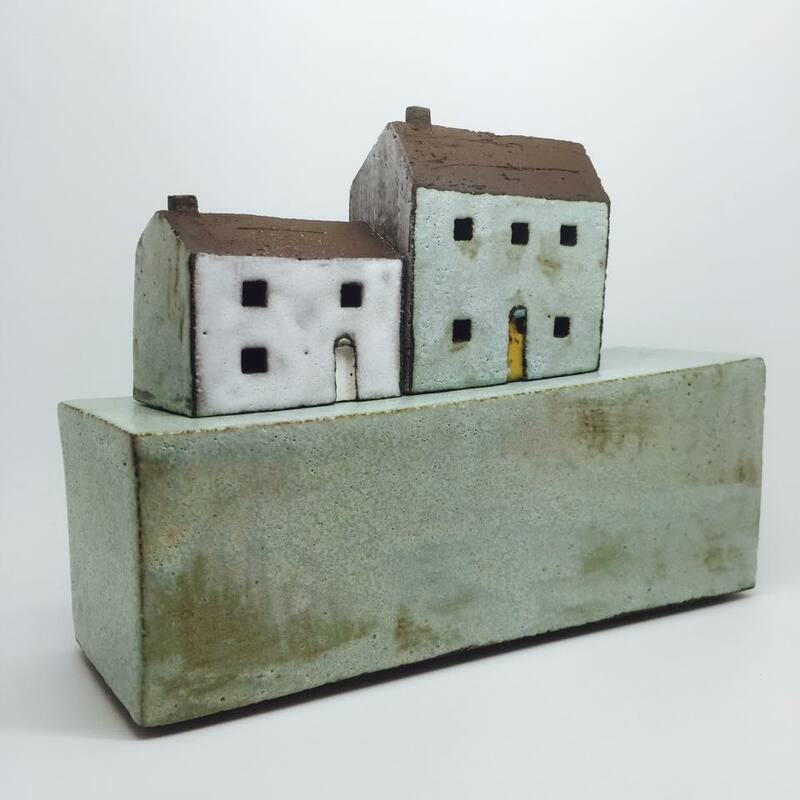 I explore these themes in all my work but they can particularly be seen in my ceramic houses which are my signature pieces. 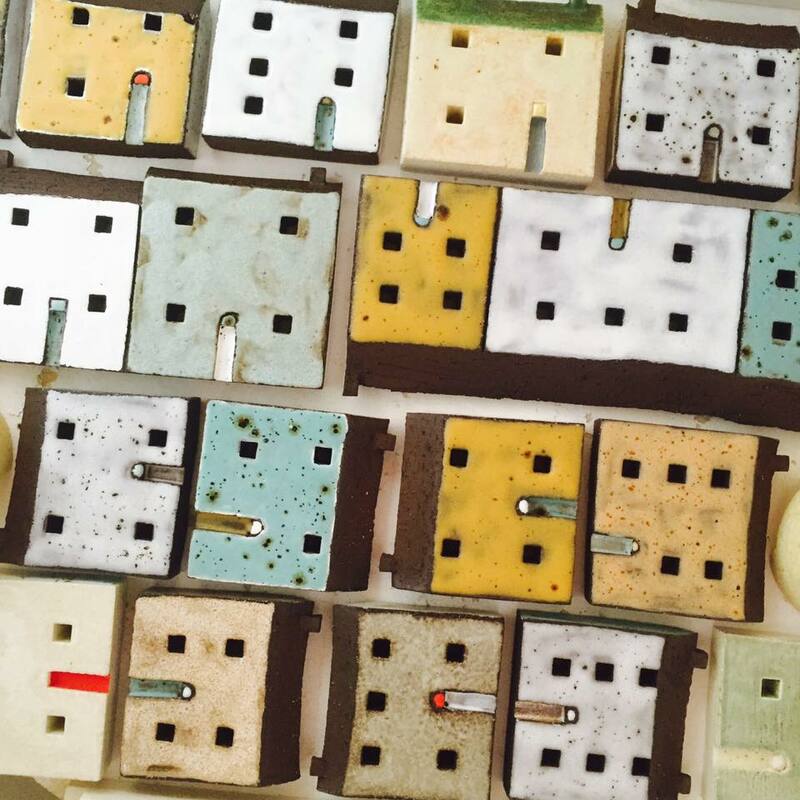 Everything I produce is individually hand made using earthenware and Scottish brick clay. Work arrived 11th September 2015! 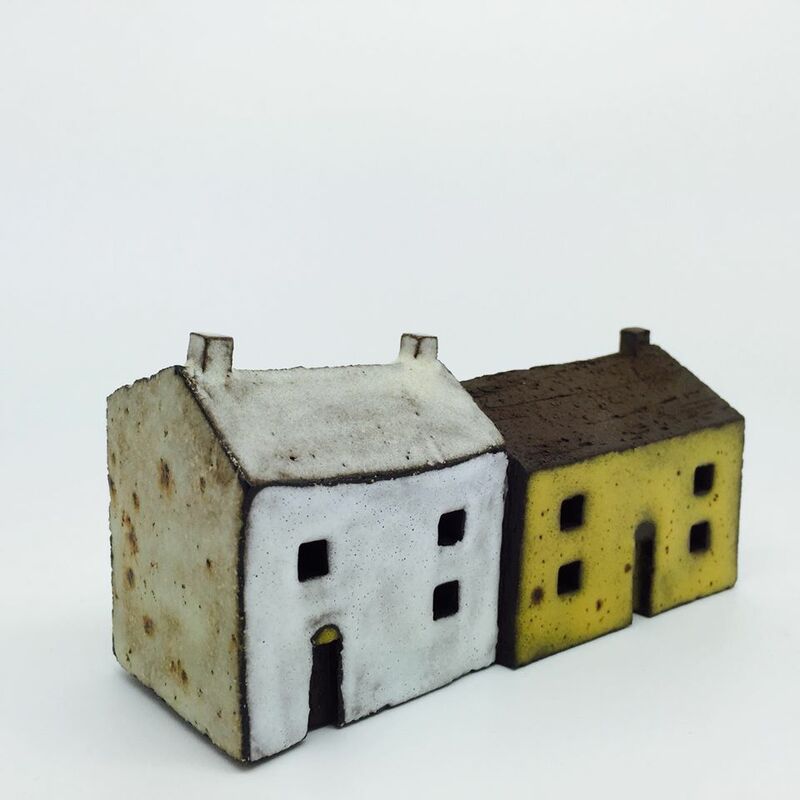 Pauline Montgomery is a ceramic artist living and working in Glasgow, Scotland. She fell in love with ceramics by accident when she was given a ball of clay in first year of her degree course at the Glasgow School of Art way back in 1992. She went on to graduate with a First Class Honours Degree in Ceramic Design but life took a different direction for a while when she married and had two children, all the while working in retail. She finally purchased her own kiln and returned to making two years ago and she has never looked back. The main influence on her work is the beauty in everyday, mundane objects and she is inspired by the way our environment can evoke different emotions. 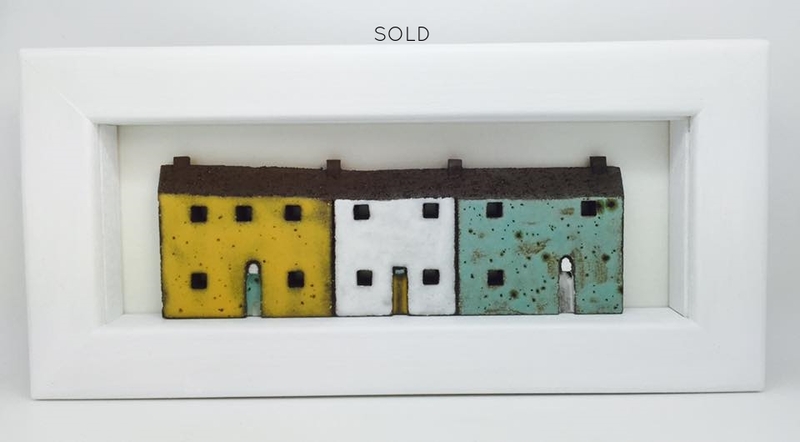 She explores these themes in all her work but they can particularly be seen in the ceramic houses which are her signature pieces. Everything she produces is individually hand made using earthenware and Scottish brick clay.